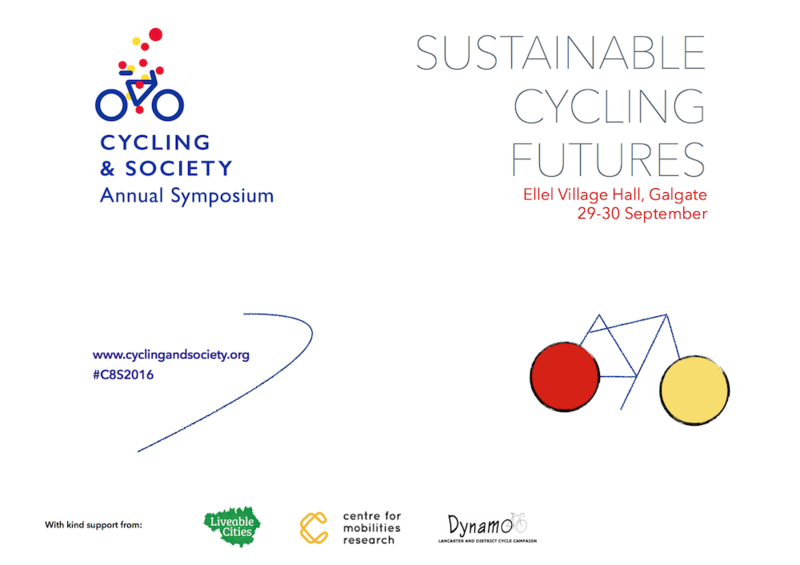 The Cycling and Society Symposium comes back home! The Centre for Mobilities Research and the EPSRC Liveable Cities Programme are proud to host the 13th Cycling and Society Symposium, 12 years after its inception at Lancaster University. See the symposium programme and book of abstracts. Also check this reading list that was put together on that year, a fantastic list of academic references!